2nd Line Atlanta – New Orleans Style Jazz. For holidays, funerals, weddings and for no reason at all! 2ND LINE ATLANTA BAND has over 20 years experience performing NEW ORLEANS SECOND LINE MUSIC and JAZZ. 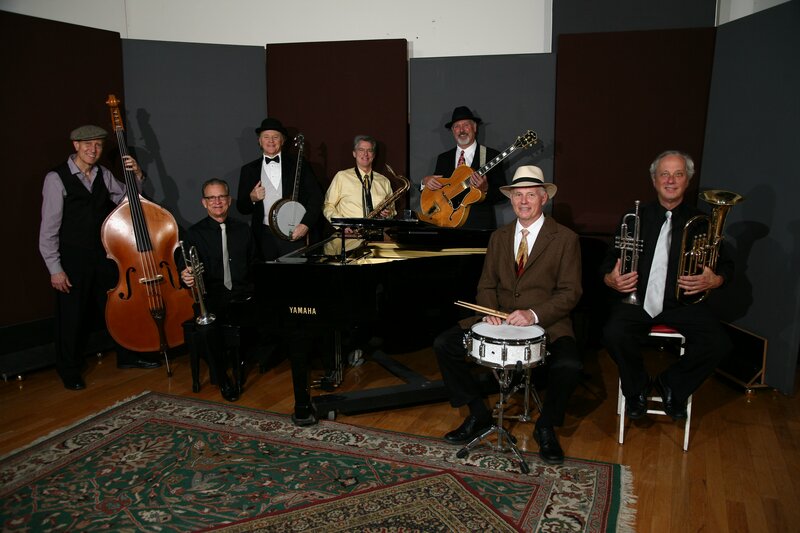 We personify the unique musical sounds of the City of New Orleans, a music considered the foundation for traditional Jazz and Dixieland. 2nd Line Atlanta is at the forefront of the New Orleans Brass Band renaissance! 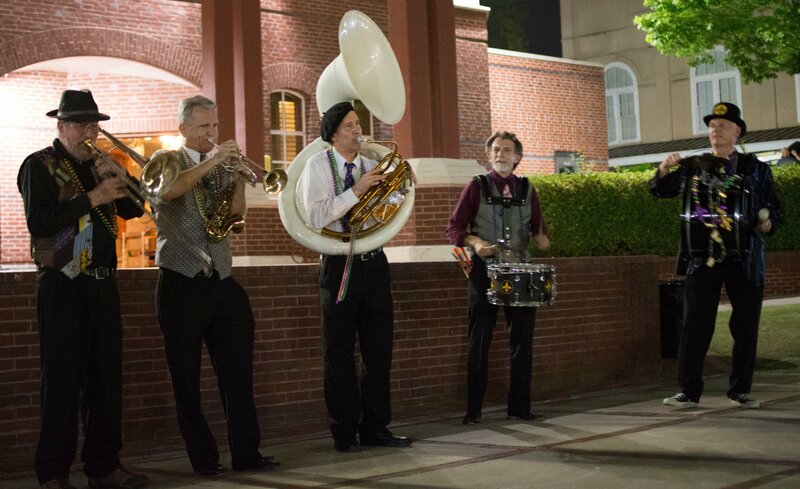 Our traditional New Orleans style second line band is able to play in almost any setting from festival stages to grand ballrooms; riverboats to city streets. 2nd Line Atlanta provides quality New Orleans entertainment to fit your occasion. For questions or booking information we can be reached either through our Who Dat? Contact Us page, or by calling 678-596-8855. Born out of the 19th century Jazz Funeral, the 2nd line parade evolved into one of New Orleans’s most popular wedding traditions. The "main line" or "first line" is the main section of the parade, or the members of the actual club with the parading permit as well as the brass band. Those who follow the band just to enjoy the music are called the "second line."